With more than 3.1 residents calling the Tampa Bay area (Pinellas, Hillsborough and Pasco counties) home, attracting new customers shouldn’t be a problem, right? But for many Tampa Bay business owners, it is a problem – and a big one at that. Are you struggling to close leads? Are you even getting any leads in the first place? What you need is a digital marketing agency in Tampa Bay that’s also skilled in print advertising. 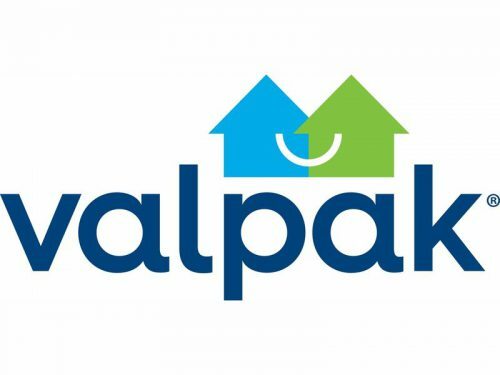 And, there’s only one name you can trust when it comes to Tampa Bay direct mail services and digital marketing: Valpak.